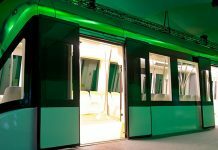 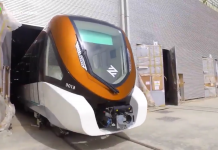 The King Abdulaziz Project for Public Transport in Riyadh, Saudi Arabia is progressing as per schedule and on track for launch next year, said a report. 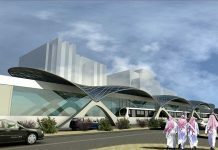 It consists of a modern train system network supported by a multiple feeder bus service to ease traffic congestion in the capital city which witnesses more than eight million trips daily done by more than six million commuters, reported the Saudi Gazette. 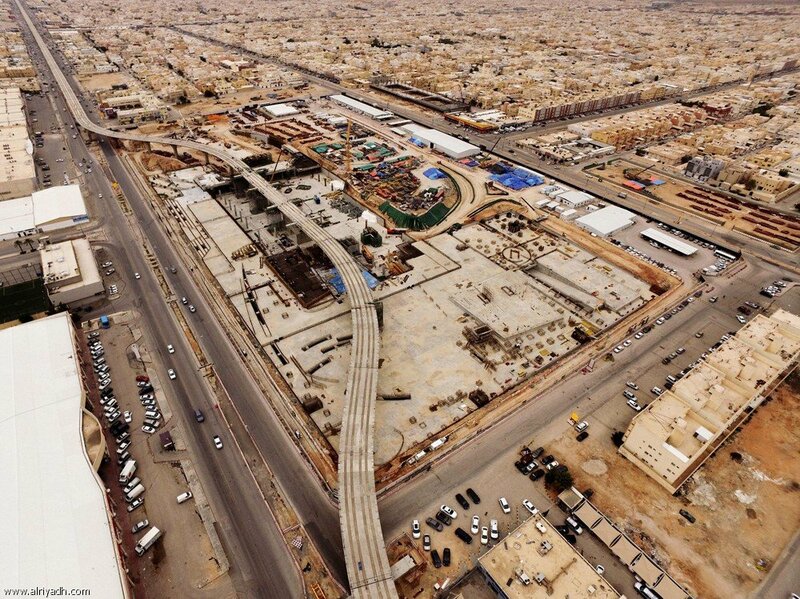 A workforce of 20 international companies from 11 countries is working around the clock to complete the ambitious Saudi transport project, it stated. 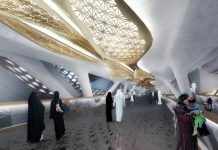 Of this, the Riyadh metro network is the backbone of the city’s public transport system comprising six main lines running 176 km long, covering most densely populated areas, government facilities, and commercial, educational and health activities. 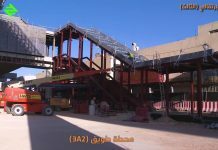 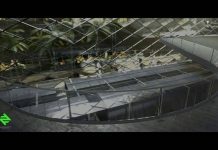 The Riyadh metro project includes main stations, the contract for which was awarded in 2013 to three global consortiums with a total value of about $22.5 billion. 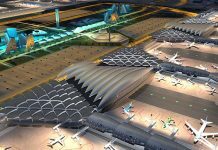 It is also connected to King Khalid International Airport, King Abdullah Financial Center, universities, the city center, public transport hub and railway lines, said the report.